Posters BR x3. 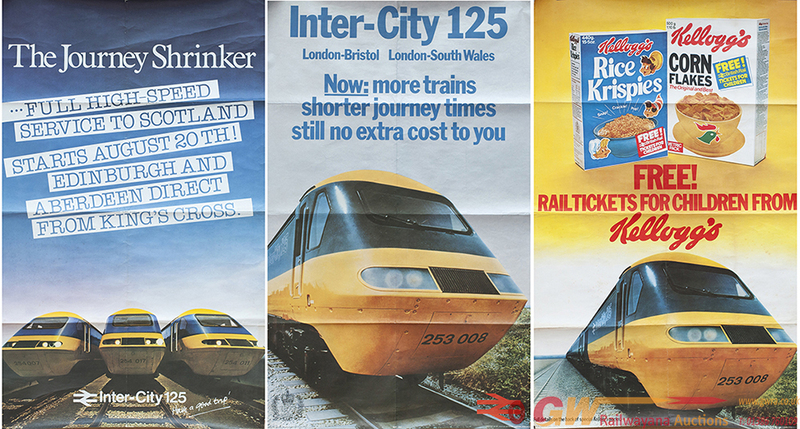 All are images of Intercity 125's and are from the late 1970's. All double Royal 25in x 40in and are in good condition with folds.